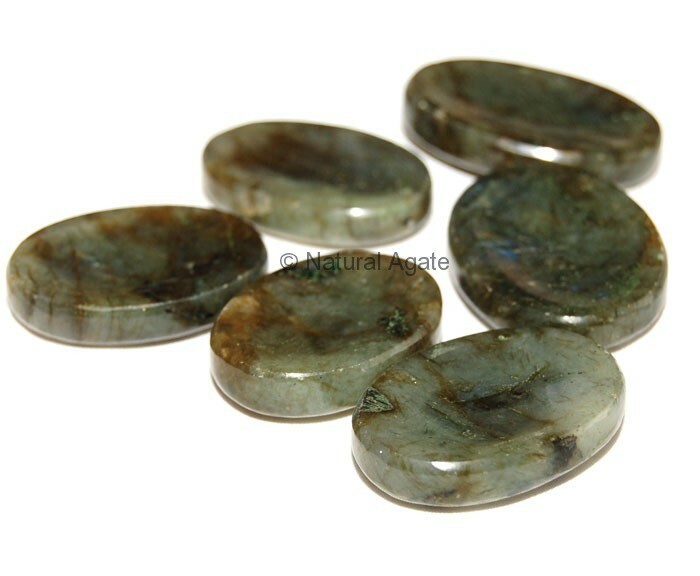 Labrodrite Worry Stone helps in relaxing and de-stressing you. You just have to rub it between your thumbs to feel the change in energy level. It is 25-45mm in size. Order now on Natural Agate.